Nowadays, purchasing decisions are increasingly influenced by the packaging and the values/messages that this is able to convey. According to recent research, in fact, around 70% of consumers are willing to spend a little more to buy an environmentally-friendly product, in terms of both the contents and the container. From food to healthcare and cosmetics, an environmentally-friendly package improves the perception of the product (and of the brand), making it more appealing in the eyes of the buyer. Yet it is not only the consumer driving this change in outlook, as sustainable packaging is essential for all those companies that want to operate ethically and responsibly. 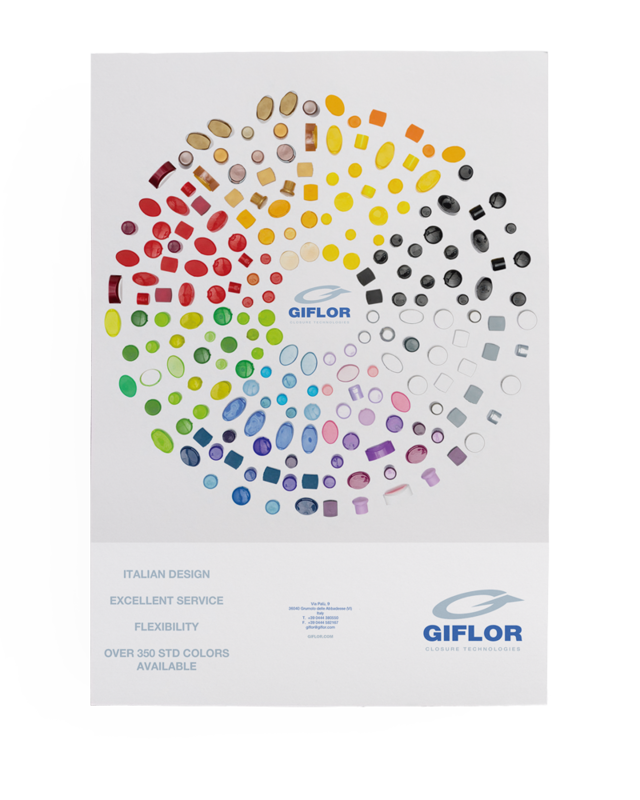 As a result of this commitment, in recent years Giflor has added the patented Eco Low Profile line for bottles and tubes to its range of injection-moulded plastic caps, thus pioneering a new trend. These products have been designed and developed to minimise environmental impact, both during the production process and in the final product and related supply chain. 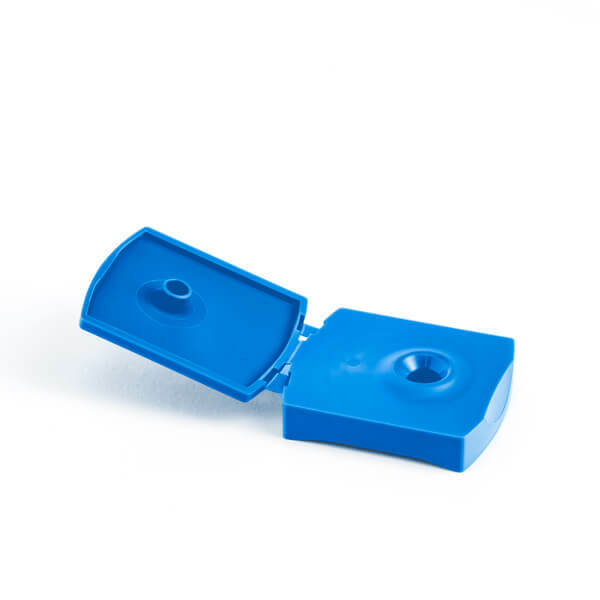 Thanks to the reduction of weight and compact size, the Eco Low Profile solutions significantly reduce energy consumption during production and the amount of plastic used, as well as ensuring considerable savings and lower logistics costs. Furthermore, the entire plastic cap injection moulding process involves a reduction in carbon dioxide (CO2) emissions from the use of fossil fuels. 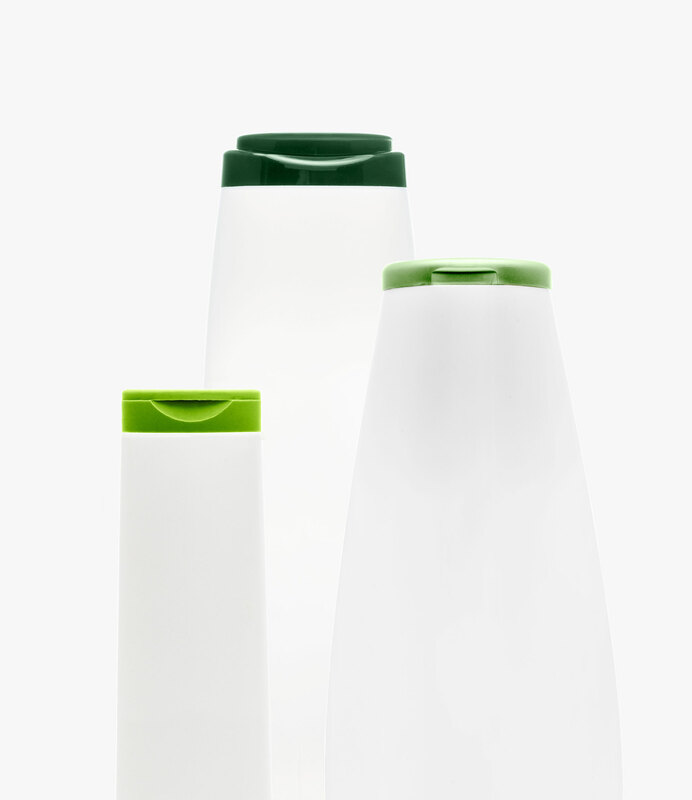 The ELP patented closure (Flip-Top closure for 50 mm diameter tubes with Snap-On coupling, item 772) represents our most recent technological development in sustainable packaging: thanks to its small size, this cap – 50% lighter than traditional caps – brings huge savings in material and logistics management for the overall packaging. 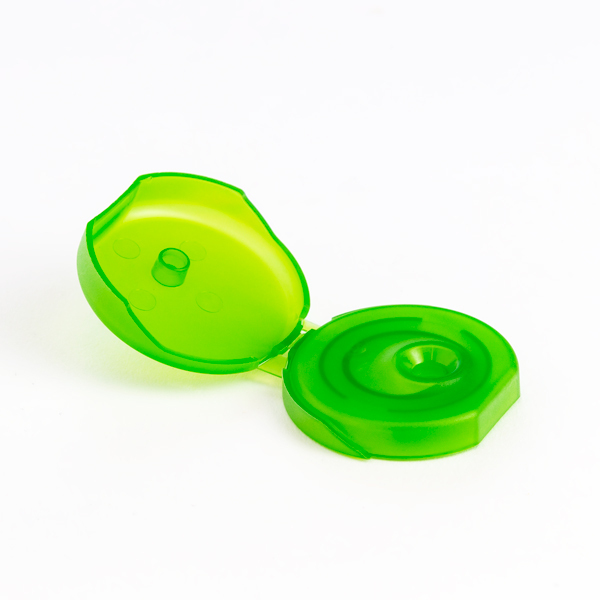 All the Eco Low Profile solutions are made with a Flip-Top opening and Snap-On coupling, with a glossy or matt finish. 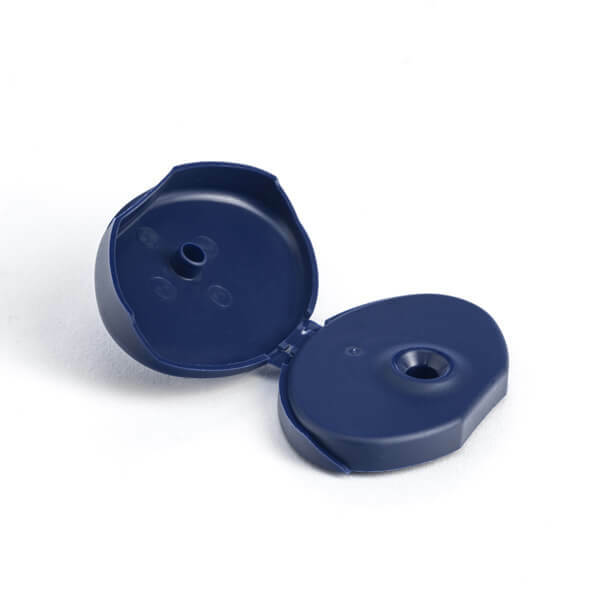 The injection moulding of plastic caps included in this range requires a maximum of four weeks from customer order.